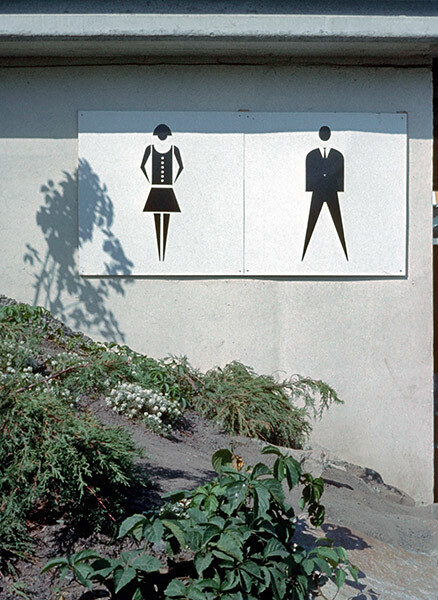 These were the second version of the restroom signage. The initial ones did not distinguish the male and female figures adequately and lots of embarrassment ensued. I will have to look for the other version! I haven't spotted a different version of this sign yet. Anyone have one to share? 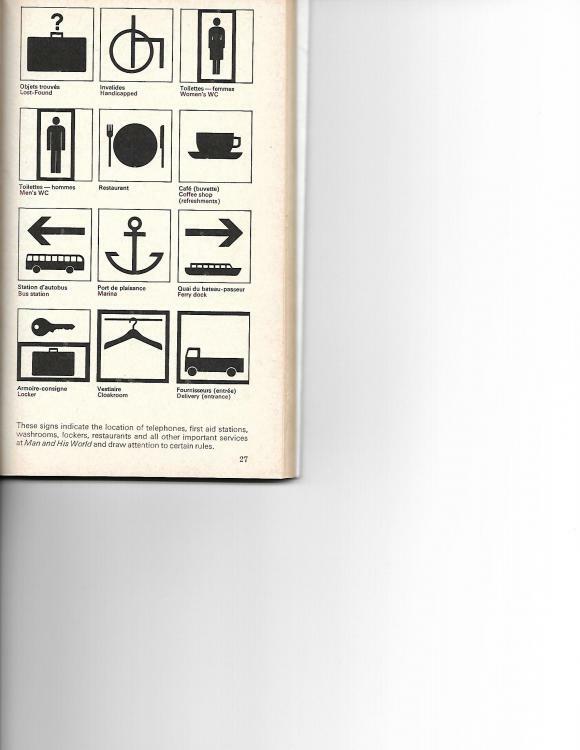 They are in the guide books, of 1967, 1968, 1969, etc. I don't have a way of sending it to you. I just got a scanner for Valentines Day. I hope I did this correctly! This is taken from the 1969 Guide Book. Thanks. It seems like the ones you posted are much closer to the versions used today than the one I posted. I didn't realize they had a dress code for the restrooms. Well, speaking of the Expo experience, Montreal city councilor, Marvin Rotrand, is proposing Montreal prepare to place a bid for Expo 30. The article appears in the February 6 edition of the Montreal Gazette. He is nearing retirement after 39 years as a councilor from Snowden (Cote-des-Neiges---Notre Dame-de-Grace) but notes there are two years before the Expo 30 bids will be considered and that would provide the City with much more time to build the fair than it had for Expo 67. He sees the idea as a potential economic and civic boost. 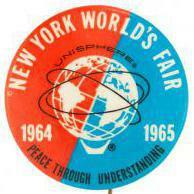 Well, every world's fair promotor has had that thought. Nevertheless, he suggests that Parc Jean Drapeau is an ideal site but recognizes with all of the current renovations taking place, it might not work for a fair location and there are other possibilities. At 67, he has powerful memories of "the golden summer" of 1967 and thinks it might be possible to recreate that spirit. I recall that's what initially sparked the concept for the 1964-65 NYWF--an opportunity to recreate the wonder of the 1939 Fair. In any event, he is urging the mayor and city council to consider his idea. It's a very cool idea but I sort of doubt I'll be around for an Expo 30. The web address is endless and I never manage to correctly record them. So here's the thing: Search Bill Brownstein, Montreal Gazette (he is the author of the article) or search Expo 67; hit news, and the story will appear. Wow, very crude facilities. Which bush is for the men, and which one for the women? The ground is pitched, so be careful of the runoff. Then put your cursor in your post window on this site and type CTL-V to paste the address. This solves the whole problem of typing errors. Thank you, Wayne. I'm using a Mac but I'll bet it's a similar process.